Are looking for Indian catering services in Wembley, Harrow, Kingsbury, Queensbury, Willesden and Middlesex? If yes, then please call us now or drop us an email. 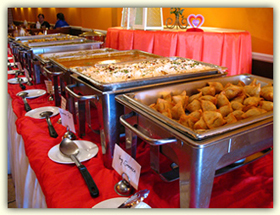 We can provide affordable Indian catering services for your any events in London.